Karanga Camp :: Bethells Beach, Waitakere Ranges. Auckland sprawls across a narrow isthmus between the sparkling Waitemata and the Manukau Harbours, a city defined and dominated by the sea. 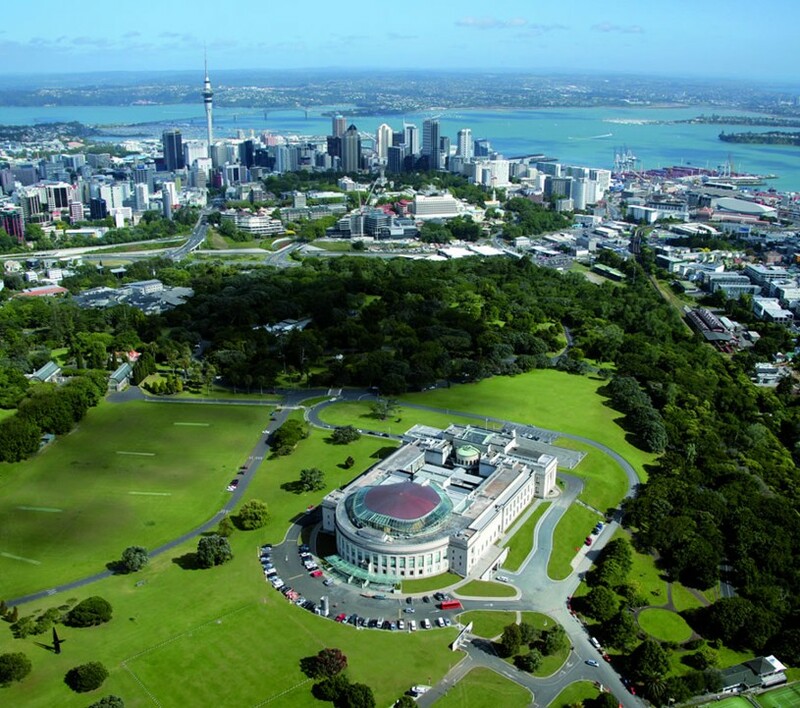 Although Auckland is the largest city in New Zealand, it has a relaxed, casual atmosphere which allows you to be as active or inactive as you like. 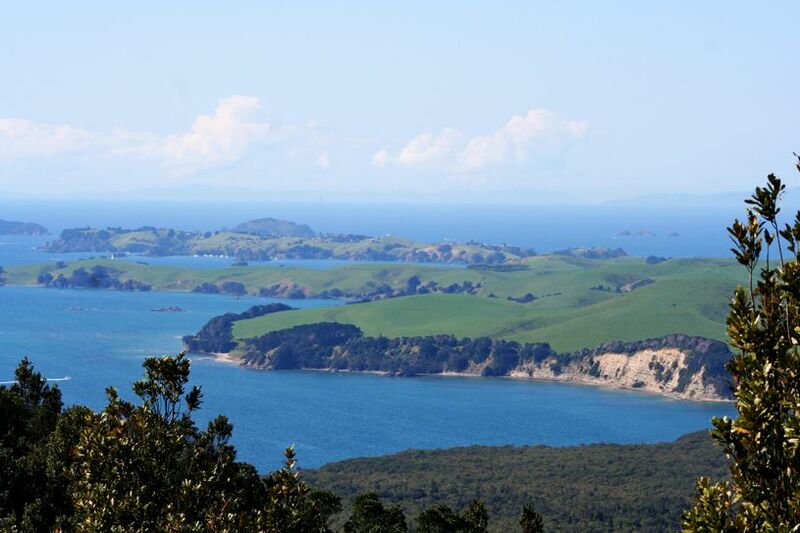 Jump from the top of the Sky Tower, climb the Harbour Bridge or take a trip to Waiheke Island. Climb to the top of Rangitoto Island or learn about Auckland’s history and rich Maori culture at the War Memorial Museum. Visit the penguins and ride the snowmobiles at Kelly Tarltons Underwater and Antarctic Encounter or observe the kiwis at the zoo. Stroll or swim on a beautiful East Coast beach or surf on the thundering West Coast beaches. Hike, cycle, abseil, horse ride, relax - it’s all here.